There was a Christmas Bake Off Challenge in store for our Liverpool group last week. 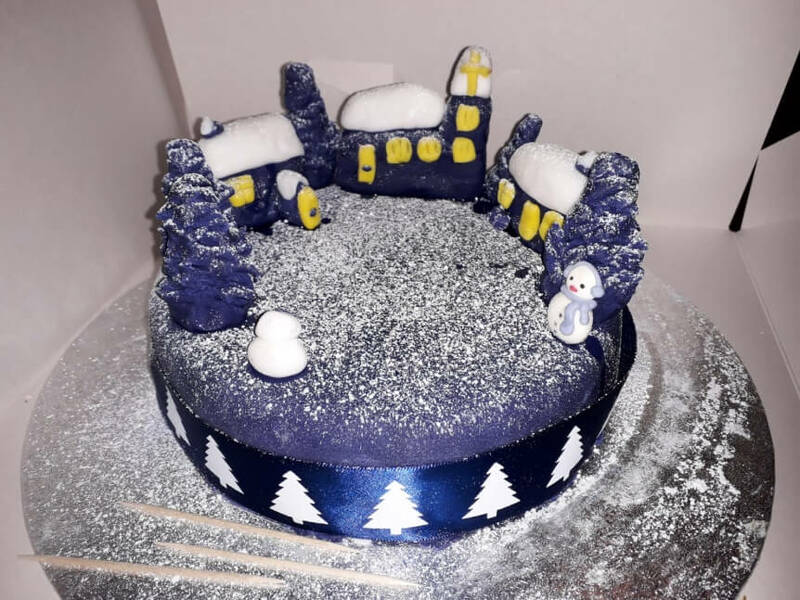 10 members of the group got together to test out their baking and decorating skills by creating some of the most wonderful Christmas Cakes. Ruth Ellison one of our lead volunteers added “It was great to get together with everyone outside of the hospital and to get into the Christmas spirit”.